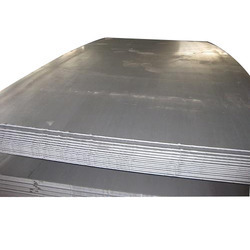 Type 316L is the low carbon version of Ss 316l Stainless Steel Sheet. 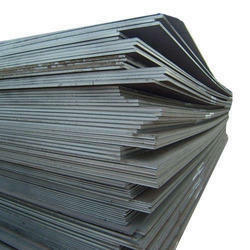 With the addition of molybdenum, the steel is popular for use in severe corrosion environments due to the materials immunity from boundary carbide precipitation (sensitisation). The material is widely used in heavy gauge welded components and weld annealing is only required where the material is for use in high stress environments. 316L has an extensive variety of uses especially in marine applications due to the materials high corrosion resistance. For Over more than 15 Year , Swastik Iron & Steel Co. is one of the leading Manufacturer ,Exporter and supplier of Stainless Steel Pipe and Pipe Fitting in a variety of Grade including 304 / 310 / 316 / 316L, nickel alloys& other specialty alloys for corrosion, heat resisting and other application. We are one shop for nickel alloys for the requirement in pipes, plate, Sheets, Rods, wires, nickel & Other ferrous & Nonferrous metal in all shapes, fitting and flanges. 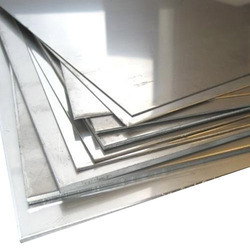 We offer superior quality stainless steel for various requirements of our reputed buyers. The products are known for their durability and strength with its high grade of stainless steel. 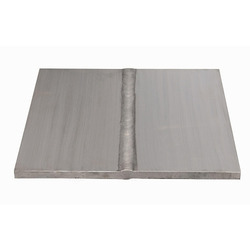 Welded Steel Plates offeredcan be made available by us in different finish configuration choices so as to match up with the specific end usage demands of the customers. The use of duplex steel is suitable for use in applications requiring exceptional strength and corrosion resistance properties. S235JR, S235J0 and S235j2 steel is a structural steel grade which be used in riveted, bolted, or welded construction of bridges and buildings.